There have been several articles in the industry and investor press recently that describe the ed-tech market as “on the rebound,” with venture capitalists getting their “second wind” and finding ed-tech once again to be something worth throwing money at. 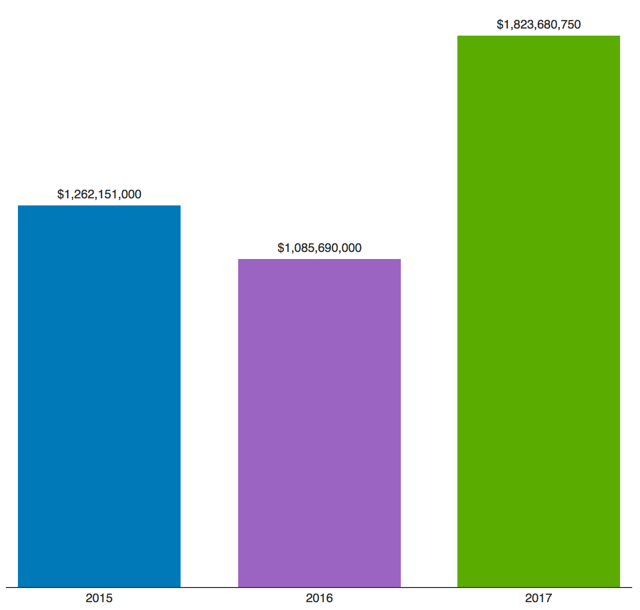 For what it’s worth, investment analyst firm CB Insights predicts that funding this year will not exceed that 2015 level, but one of the reasons I like to track the data myself is that everyone’s numbers and everyone’s assessment of the industry seem to be different, depending in part on “what counts” as ed-tech. What Kind of Companies Are Raising Money? More than half of deals so far this year have been in what some call “early stage” companies – that is, companies raising seed or their first venture capital funding. But the bulk of dollars have gone to “late stage” companies. Companies raising seed funding have raised $55 million so far this year. 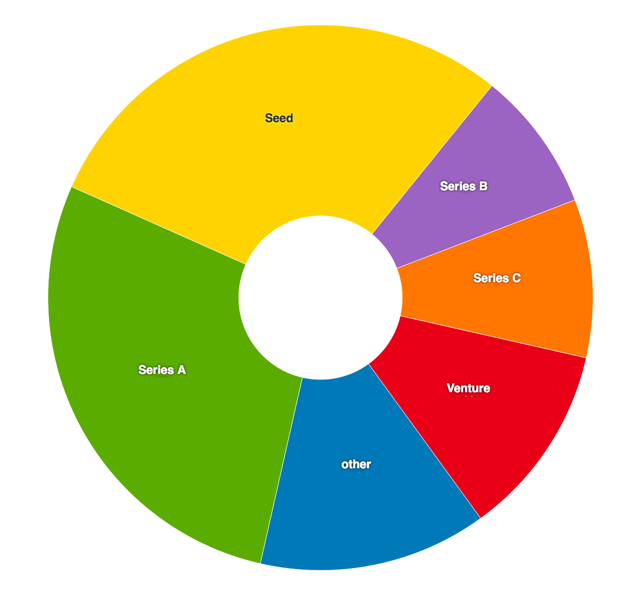 Companies raising C, D, and F rounds have raised over $1 billion. $1.4 billion in venture capital has gone to US companies so far this year. $280 million has gone to Chinese companies. $34 million has gone to Canadian companies. $25 million has gone to Indian companies. What Do These Startups Do? Investors seem to really like “online education.” There have been 9 investments so far this year in companies that describe themselves that way – what a broad description, I realize – for a total of $320 million. Tutoring companies also remain popular: 8 investments totaling $151 million. There were 4 investments in coding bootcamps, totaling $37.6 million. The type of startup receiving the most funding: student loan companies, which have raised $540 million so far this year. To Whom Are These Startups Selling? Do note the overlap in their investments – the “herd mentality” of venture capitalists. There are only a couple of outcomes once a company has raised venture capital. I mean, it has to pay its investors back, of course. So either it gets acquired, merges with another company, goes public, or goes away. 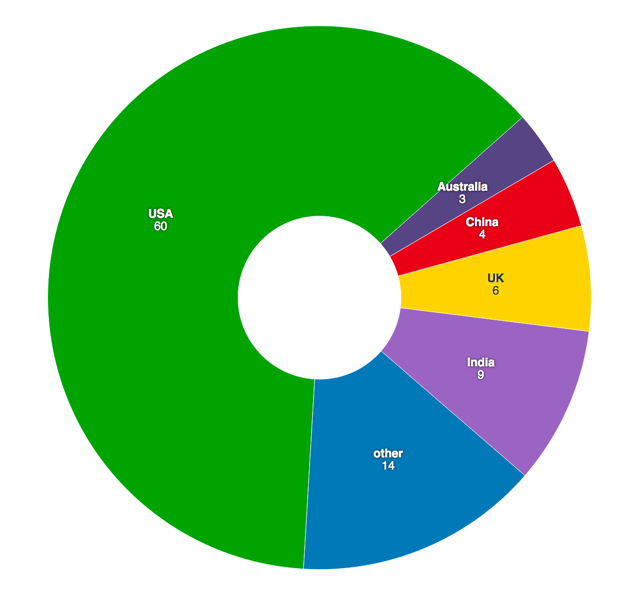 There have been 40 acquisitions so far this year. This is down from 68 this time last year and down from 64 this time in 2015. Acquisitions, that is to say, are down significantly. 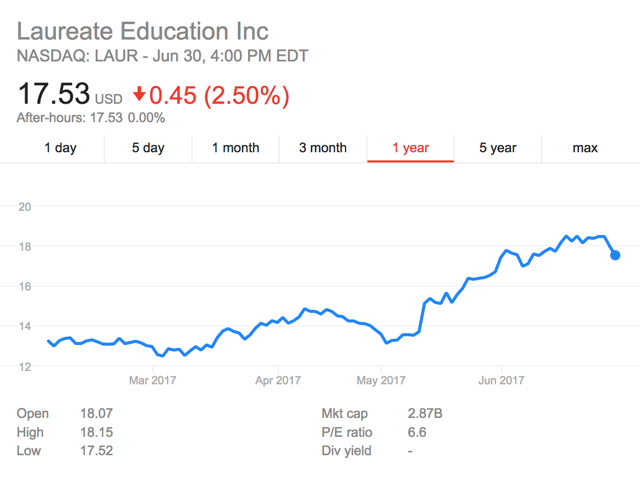 Only one education company has gone public this year: Laureate Education, which raised $490 million with its initial public offering. 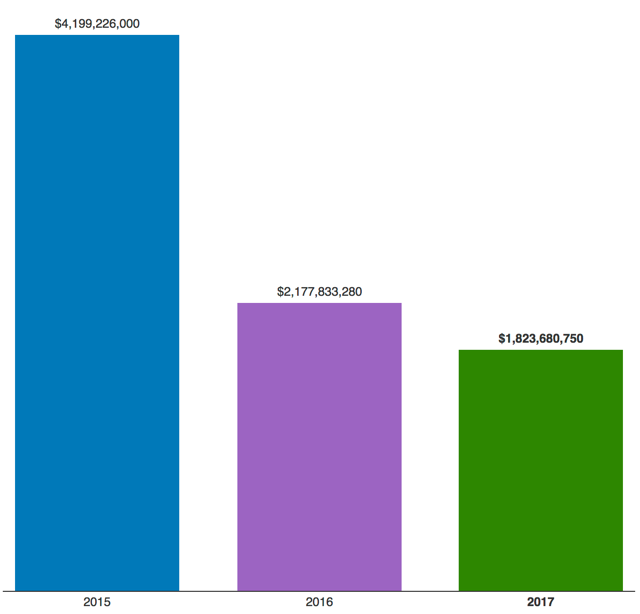 Stating that the amount of ed-tech investment is up so far this year doesn’t really tell us much about what the ed-tech industry really looks like. Find an error in my calculations? 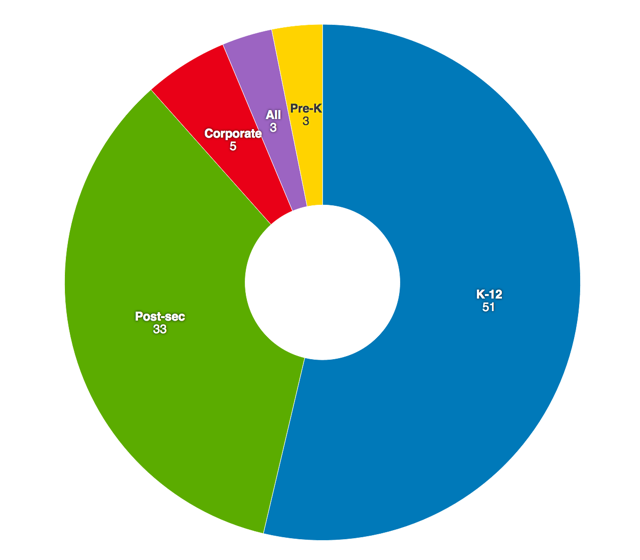 Feel free to file an issue on – or better yet, contribute to – the GitHub repository that powers this analysis.